Together with your vision and our ideas, we generate the design concept, in which we define the style of the interior. 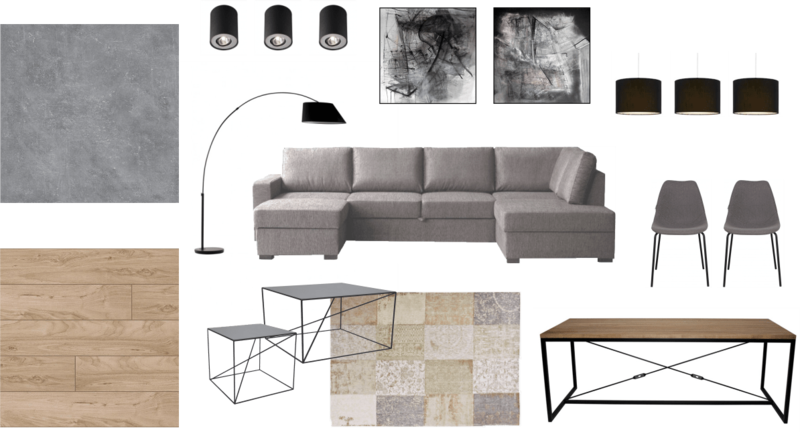 We choose the colors, furniture, textures, and combine everything into one cohesive whole. If the whole evokes positive feelings and a smile appears on your face, it is a sign that we are creating your dream apartment.